Plastic Surgery Phuket – PPSI offers quality and affordable plastic surgery procedures. We do this in collaboration with our Plastic Surgeons, our hospital, our Cosmetic Surgery Team, our partner resorts and hotels, our travel agents and you. 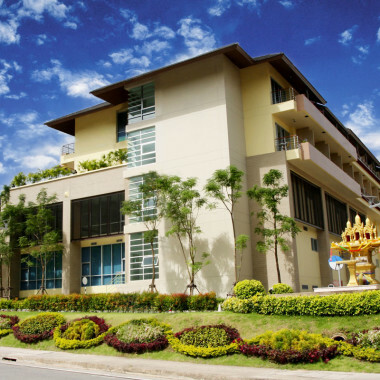 All of this is provided in a tropical paradise, the pearl of the Andaman Sea, Phuket. We provide you with a one stop service. 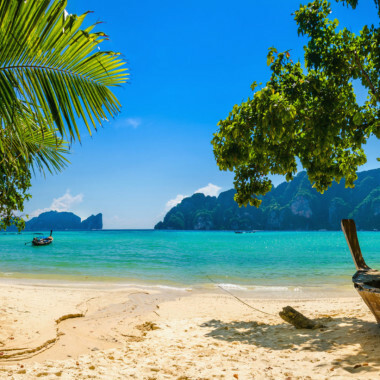 Once you arrive in Phuket you can, if required, be collected at the airport, taken to your hotel or resort, meet your surgeon and complete your procedure. You can recuperate at our modern international hospital, being cared for by our trained staff or at your resort. We can assist in making all of the arrangements, and we can make it happen. Regarding your plastic surgery procedure we can assist you to make an informed choice, a choice, which is right for you. Our advice is straightforward, and we understand that you need clear and concise answers to your questions. If you are considering an image change or correction, you should be at ease in the knowledge that our surgeons and support staff have refined skills and are compassionate about what we do. 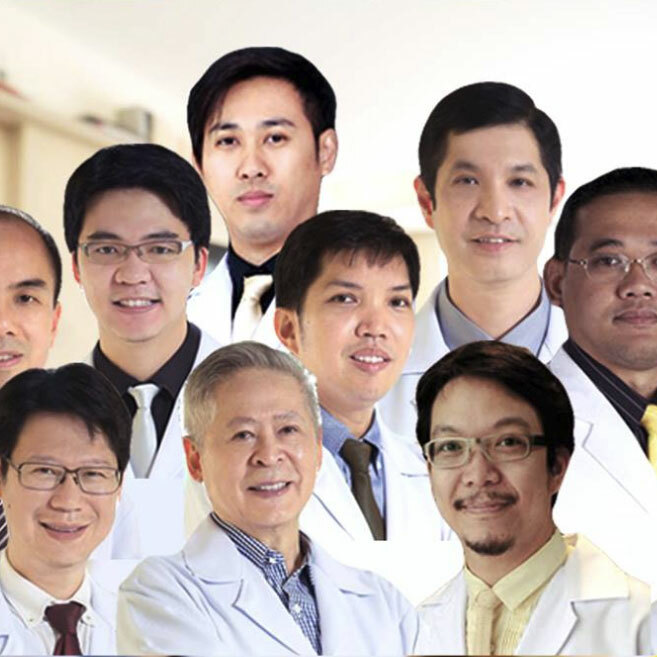 Here at Plastic Surgery Phuket – PPSI we are extremely experienced, performing thousands of procedures each year and safety is our priority. After all, it’s what we do, and we do it for you.